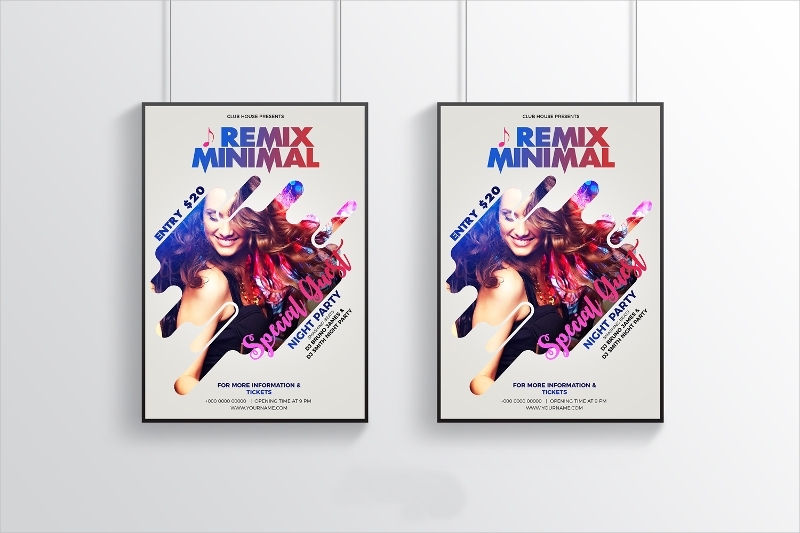 Party goers see Friday and the weekends as the best days to celebrate life by partying in different clubs. 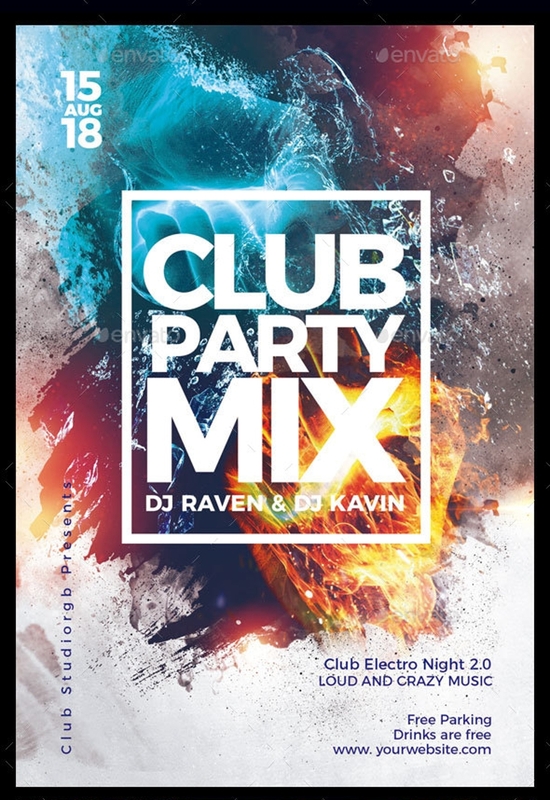 The ambiance that promises only of fun times, the music that compels your body to move naturally to its flow, and the crowd that hypes you up is what makes partying to clubs fun– well, to some that is. 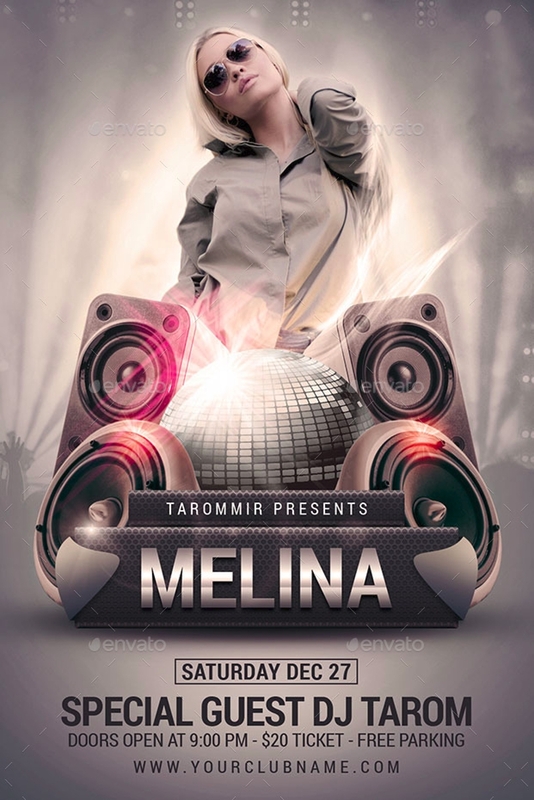 You may also see flyer templates/. 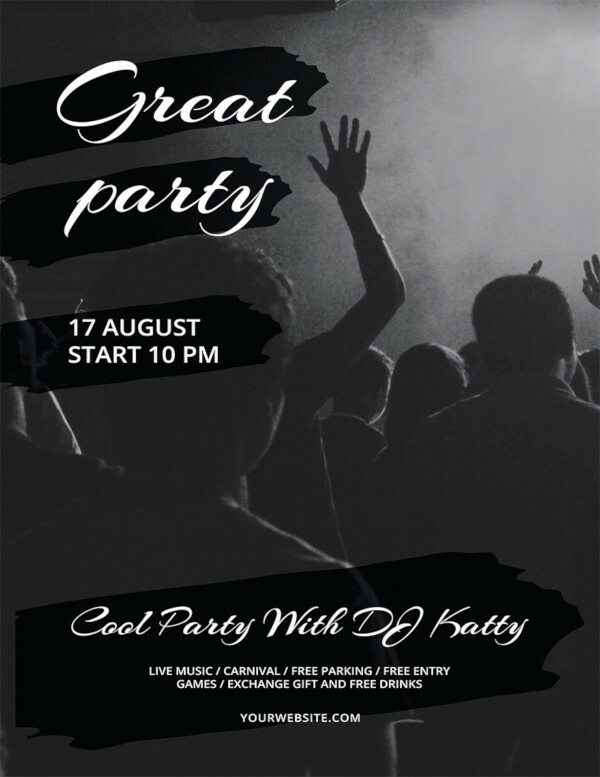 Party promises a lot of fun that it even numbs the aching hearts for a night or be acquainted with a potential lover. 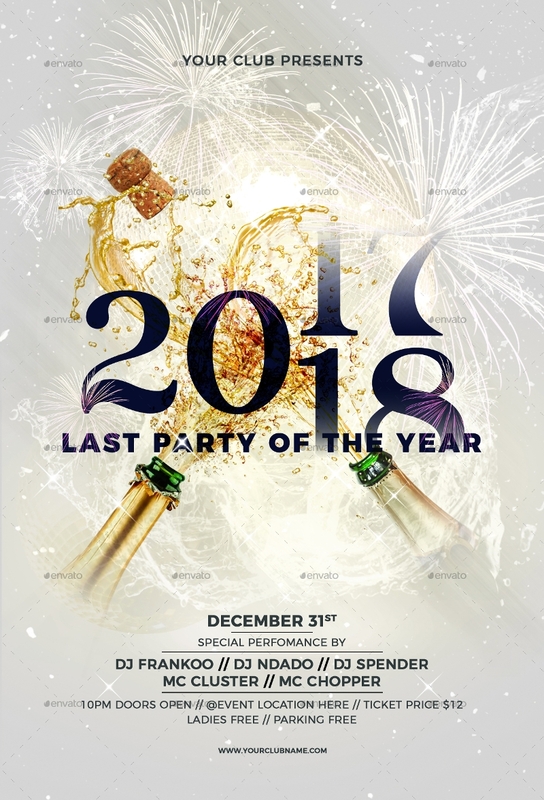 But, what do you think are other factors that make people consider which clubs or bars in town are worthy of their visits or throw a good party? That’s right! The way they market their business. 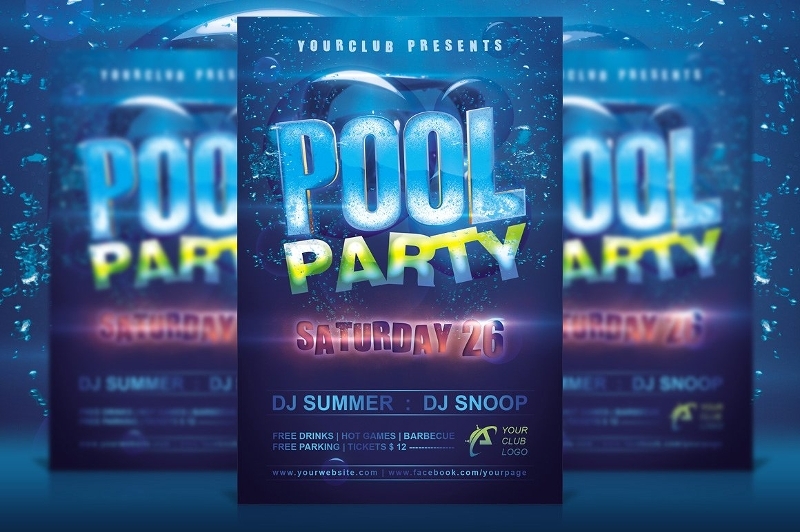 Marketing a club comes with great challenges knowing that you are competing with other companies that promise a whole new level of good times. 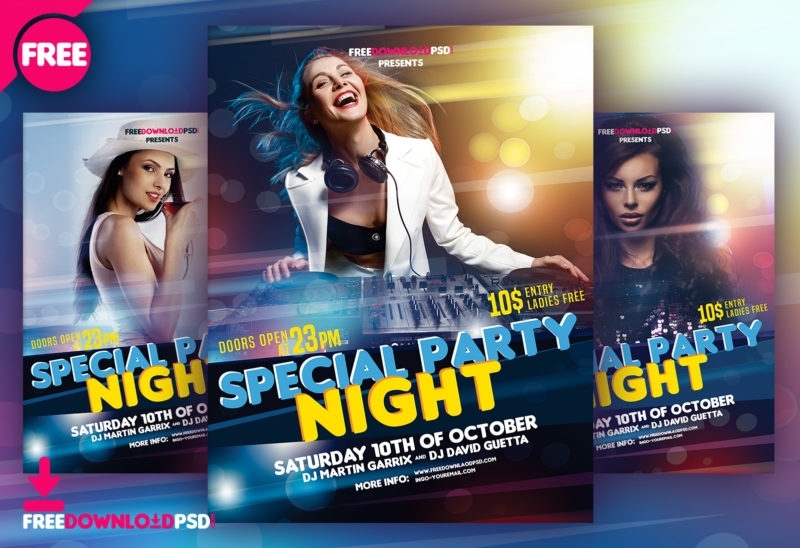 Aside from featuring models in your banner ads or marketing posters, you must never forget the power of party flyers. 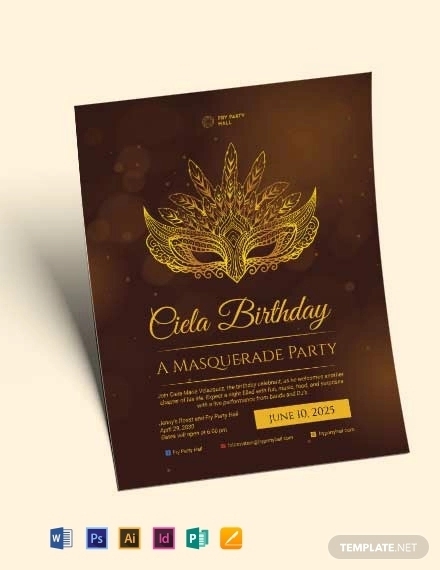 The development of party flyers and event flyers increases the chances of making business operations extremely busy; thereby, meeting the expected monthly profit. 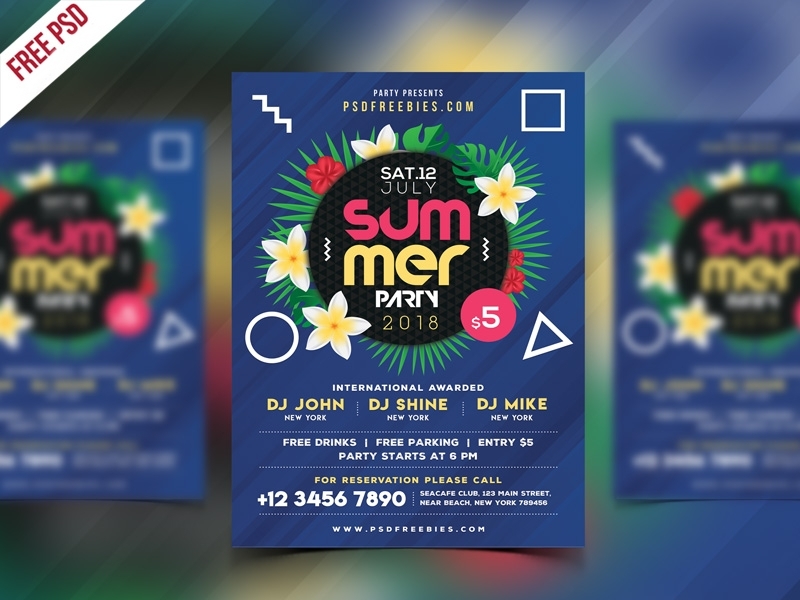 Party flyers may simply look like well-designed papers, but with the help digital software, their effectiveness is enhanced more than ever. 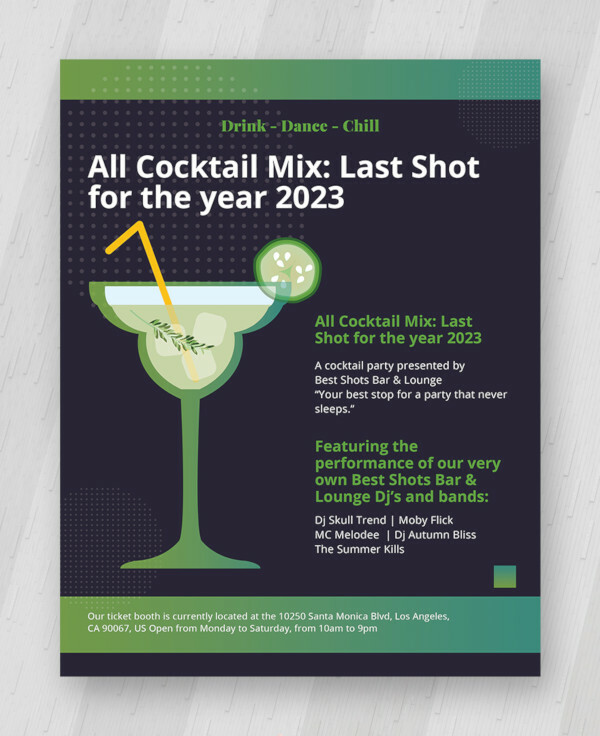 You can use these downloadable and affordable samples as your reference if you plan to create one, or simply download them. 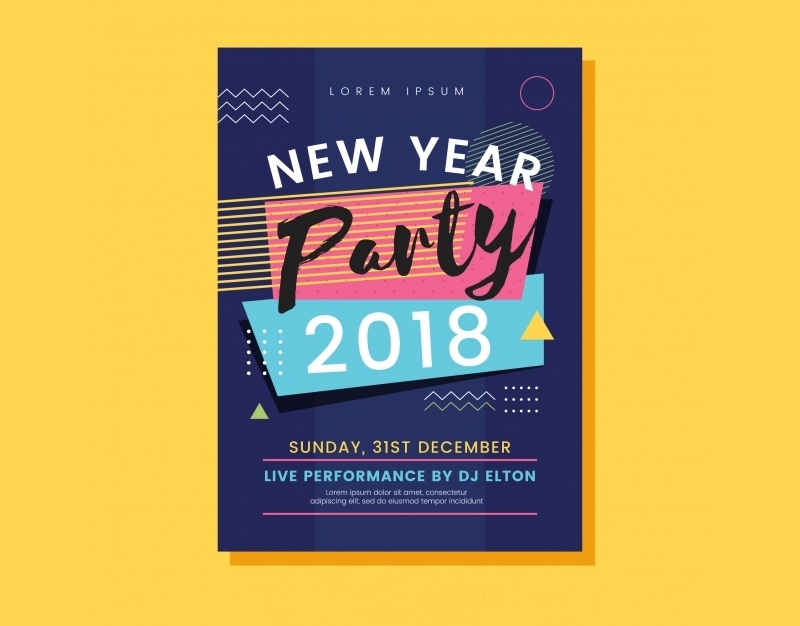 If you find yourself skeptical of a flyer’s purpose, a section of this article will change your perspective towards flyer designs. 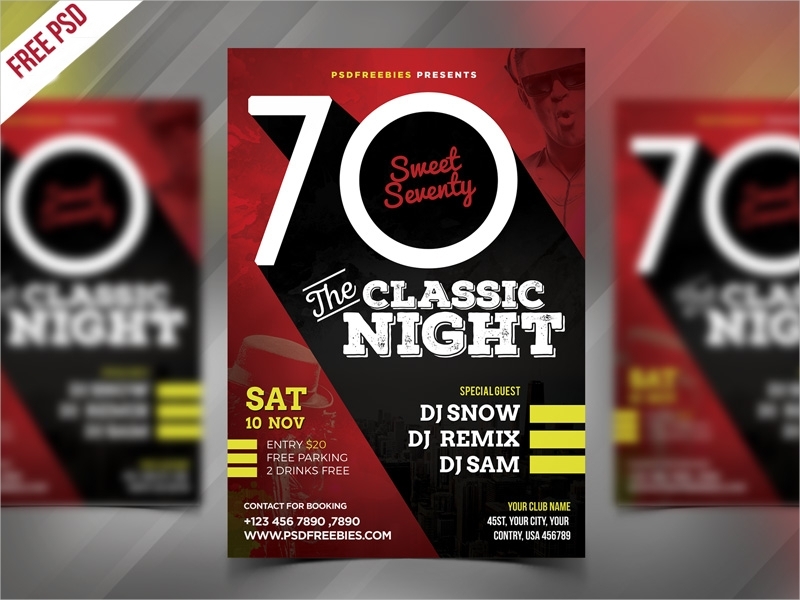 The production of flyers have been used all over the world for so many years now and yet the purpose of flyers has never seemed to wane through time. 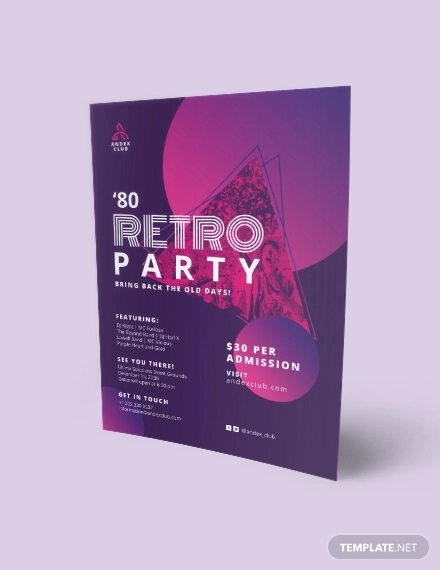 Despite the digital marketing campaigns that are common today, the development of advertising flyers and business brochures are still continued. This is because of the ways that flyers, brochures, and marketing postcards are distributed. Investing too much in company websites and television or radio commercials can badly hurt the budget of your marketing team. 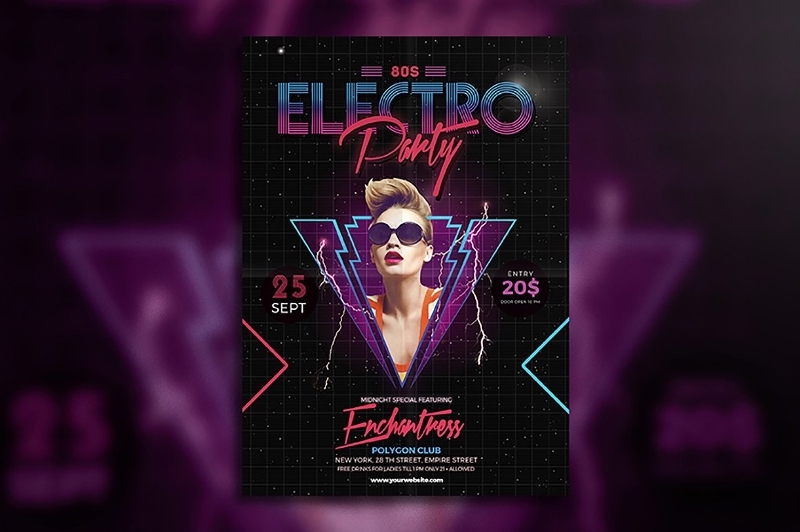 When putting the marketing campaigns mentioned in the latter with flyer production, flyers have a more straightforward and the same time compelling and the images and designs incorporated in it inspires intrigue to your targeted audience. 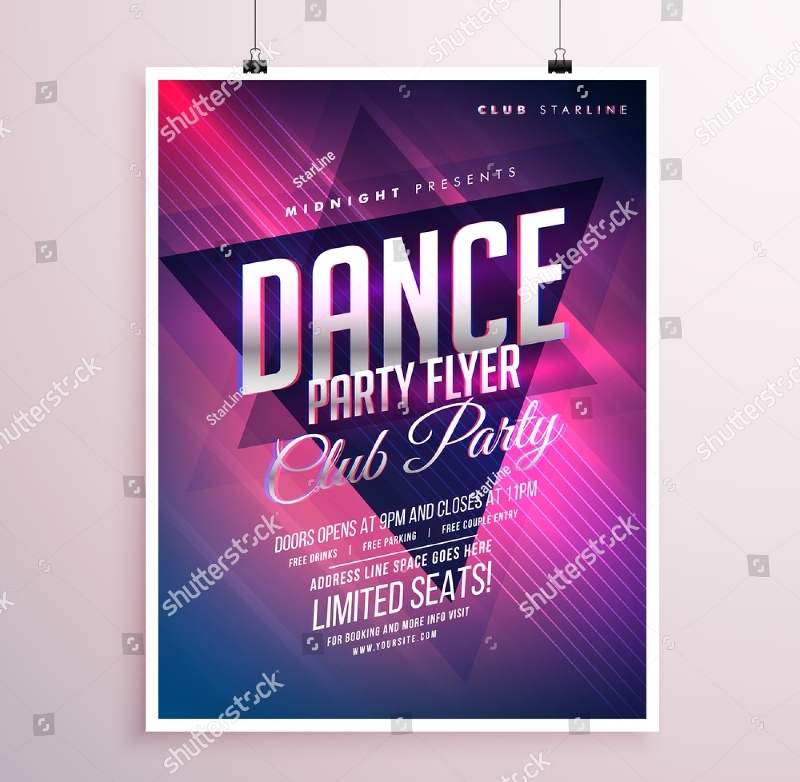 A flyer is a reliable marketing asset and a business document which can be used in business to business (B2C) and business to consumer (B2C) transactions. 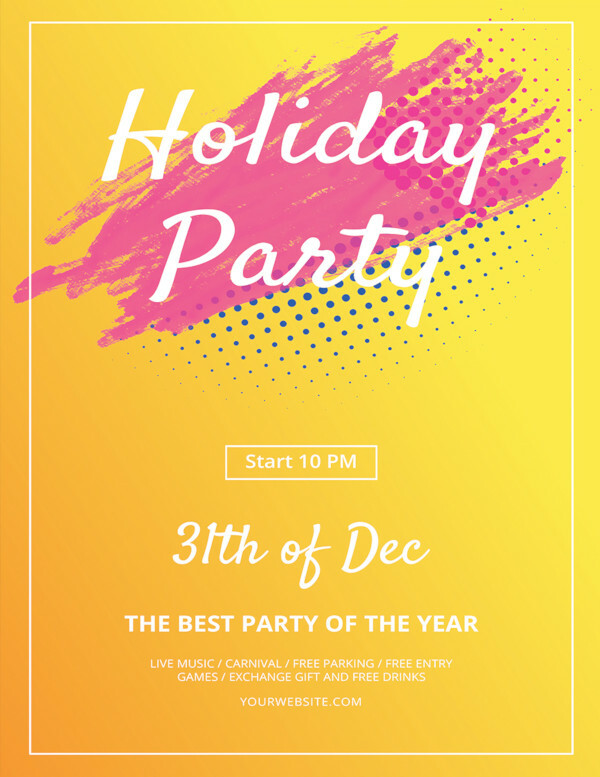 When you plan to invite famous DJs, reputable businessmen, part bloggers or vloggers present, and prospective business partners present in the country, handing them an effective party flyer can compel them to visit your club. 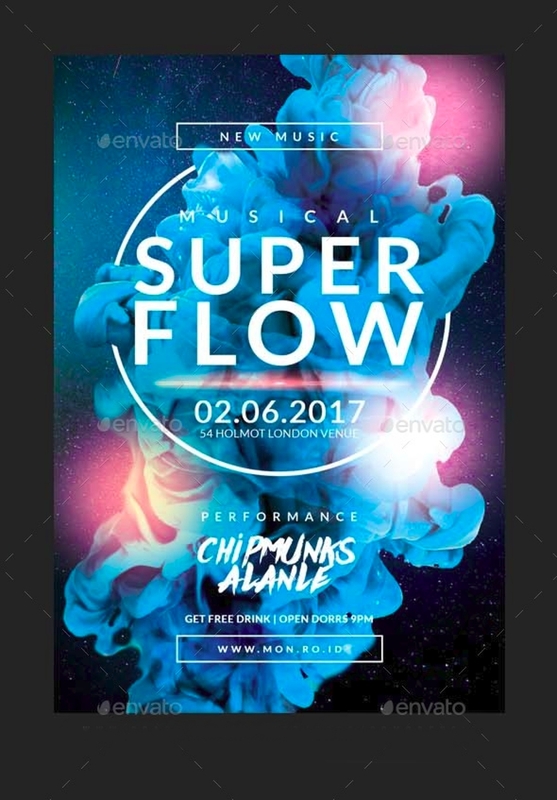 Flyers are used as a bait to create more potent baits in the future so that the growth of your business will continue to rise. Once these reputable people have paid their visits to your club and had a great time, you can put their comments on client testimonies which you may use in another marketing plan. 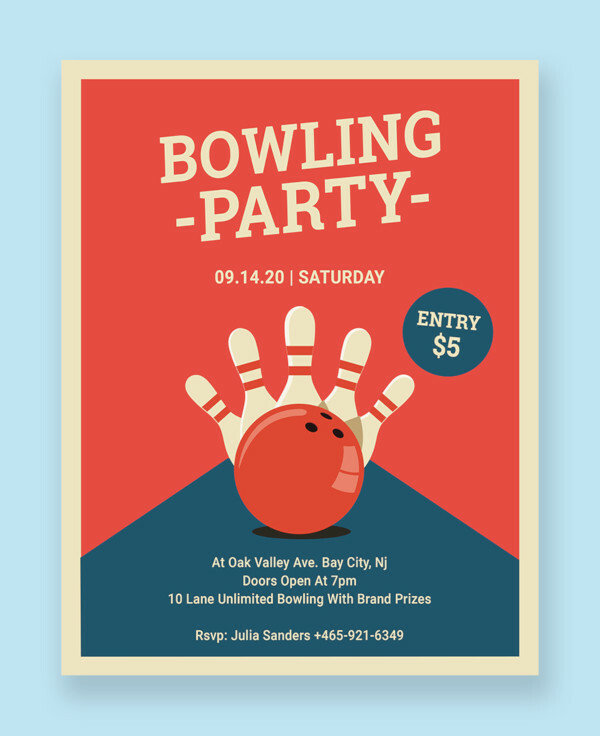 One of the many benefits you get from developing flyers is an easy increase of sphere of influence. 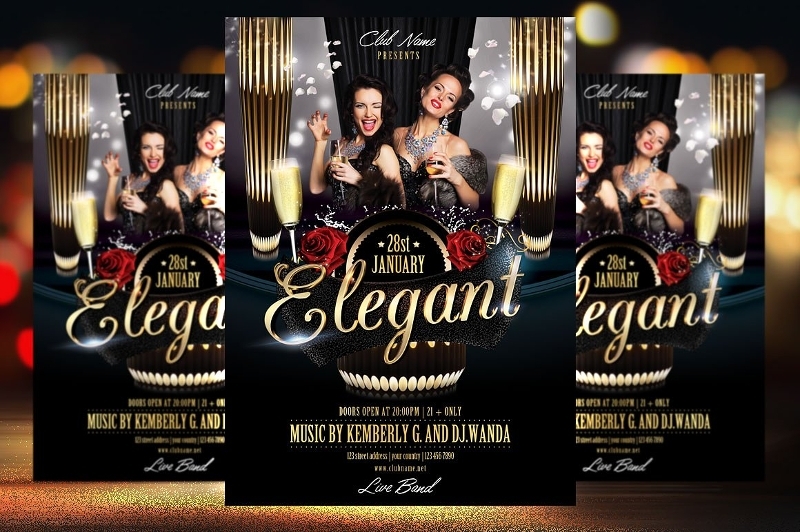 A flyer with sophisticated elements not only capture the attention of your targets but also spread them to their social circles. 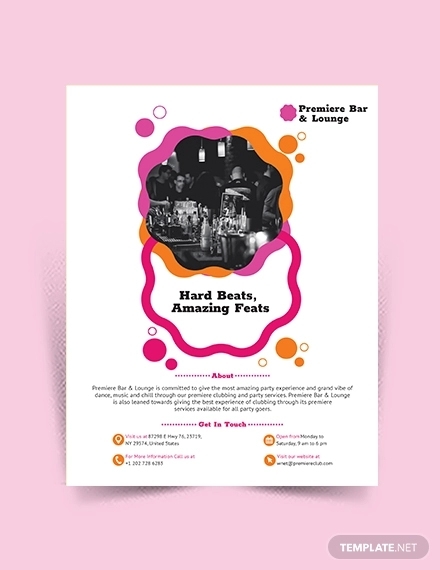 Since flyers are leaflets which can be carried without being a burden, people can take photos of it and post it on social media sites informing their friends about it. This makes referrals and increase of business awareness to the public extremely easy. 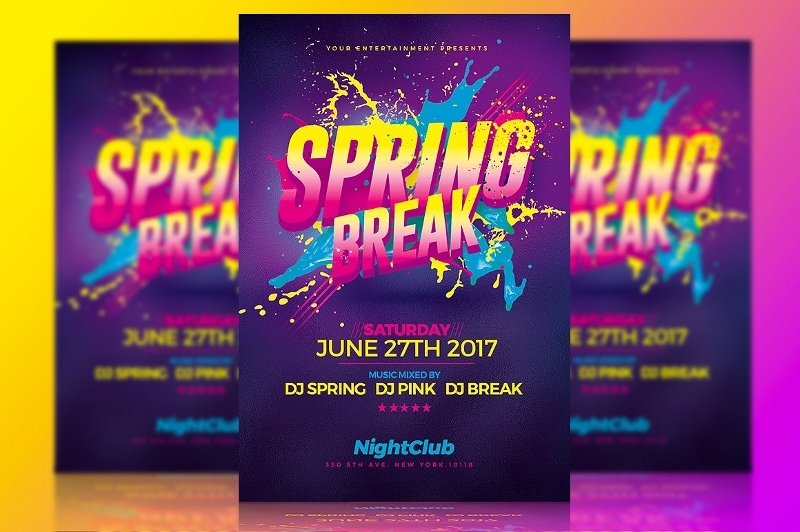 Of course, a club flyer has to be perfectly designed for your targeted audience to be convinced about what is being promoted in it. 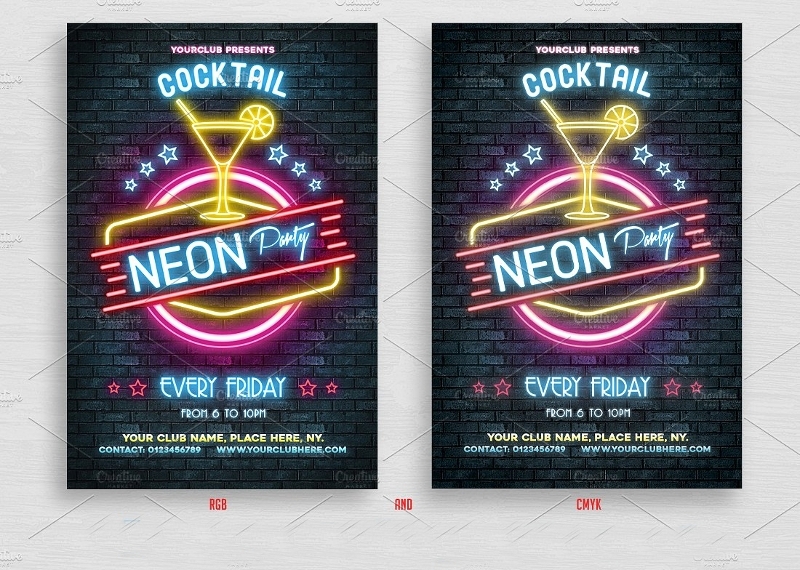 Not sure how to design one that leaves a lasting impression on your prospects? Keep reading. 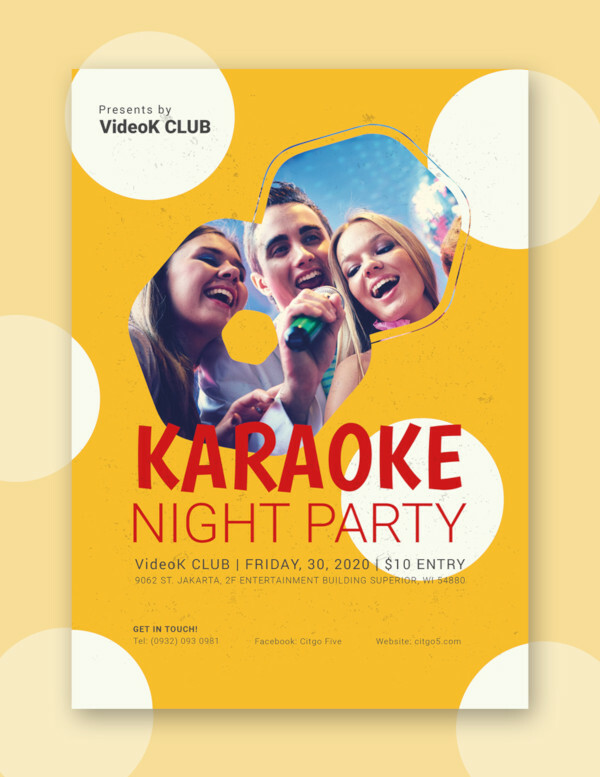 Considering that flyers create an impression on the targeted audience, it is important for them to be developed with meticulousness. 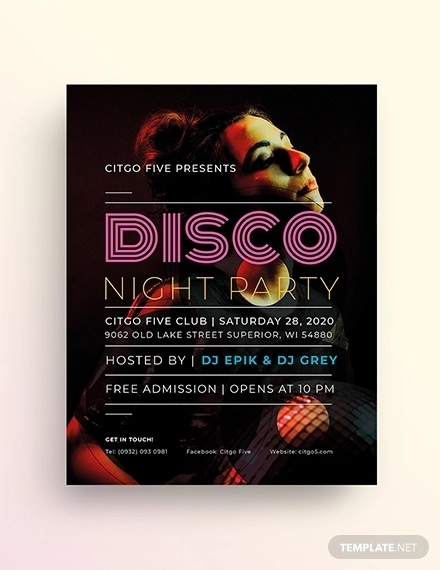 Surely, the objective of your flyer is to create an intrigue to your prospects which is enough to force them into making a deal of business with you. For this to be done, follow the four tips written below. Limit your font styles to two. 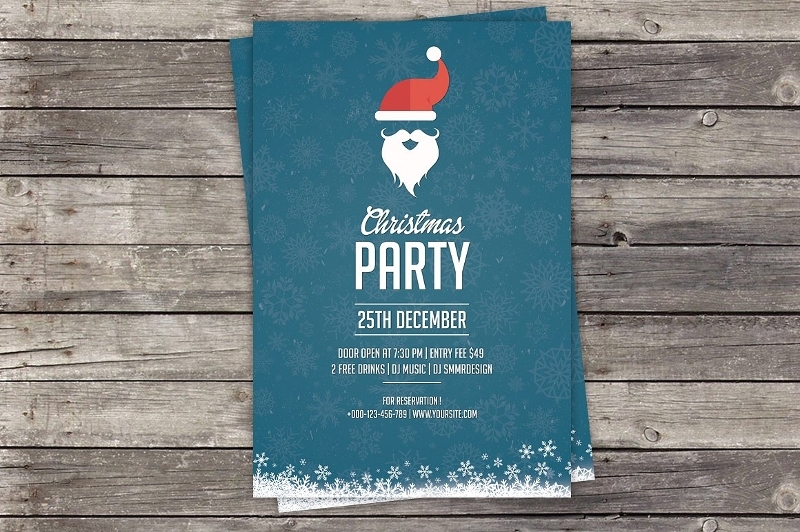 Having too many font styles in your flyers decreases audience interest. Less is most for this matter. 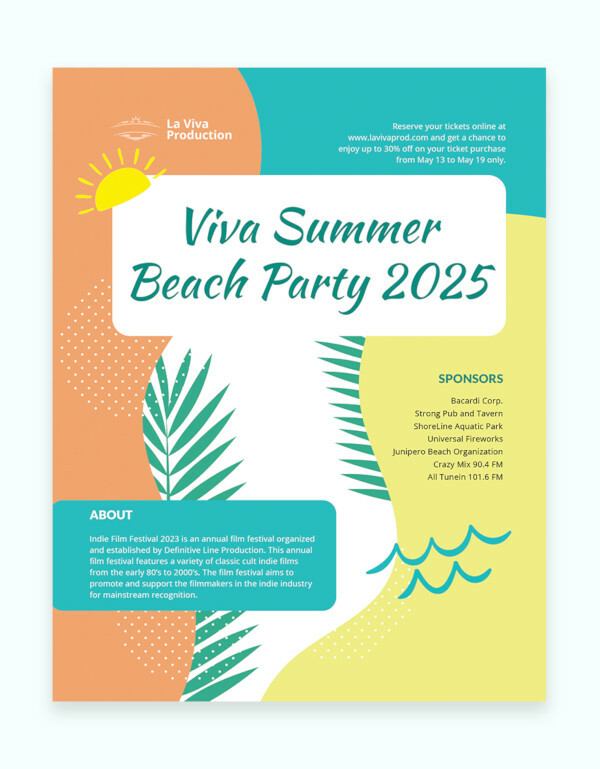 By limiting your font style to two, the content becomes comprehensible. One of the purposes of font styles is too keep readers guided by using specific font what section of flyer discusses certain things. The design has to be relevant to what you are promoting. 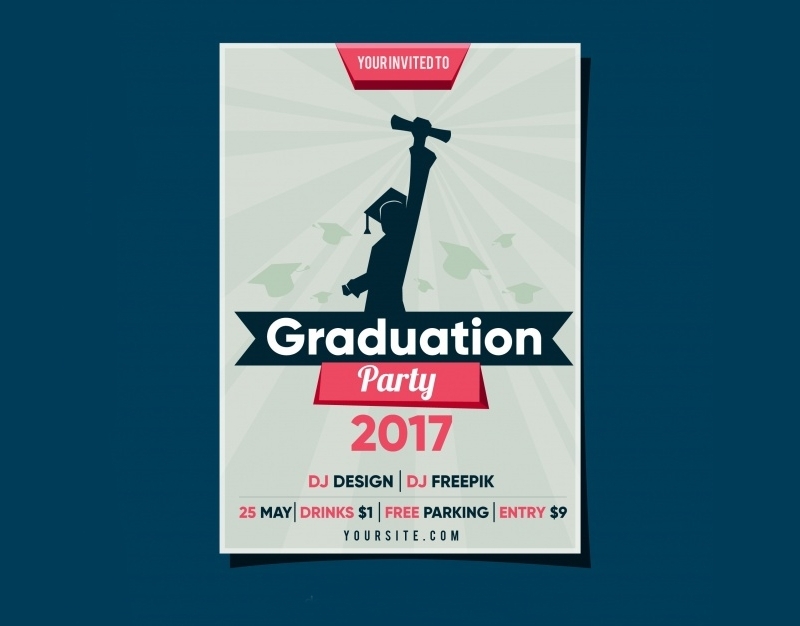 Since you are going to promote a party or an event in a club, make sure that your design already creates an ambiance of the party. 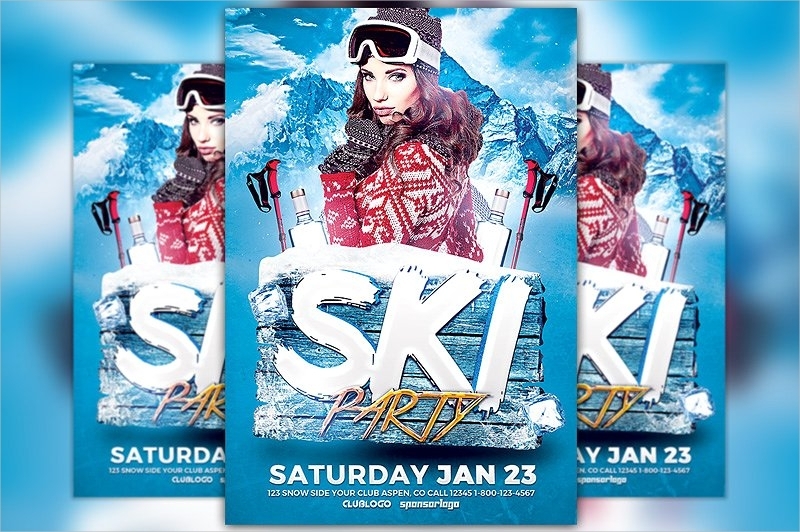 Party flyers can either be designed heavily or not, depending on what your client requires you to do so, just make sure that other elements of flyers are not overwhelmed by it. Photos must be of the highest quality. You have to be very keen about the quality of the photo for you to prevent multiple, arduous revisions. There are a lot of websites where you can refer to that offers free photos and images with the best quality. We recommend though you make mild edits in the image you choose for it could be a commonly used image, which breeds contempt from too much familiarity. The content has to be straightforward. 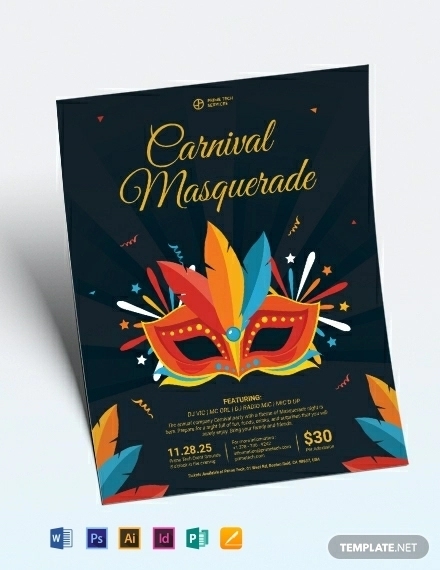 Unlike brochure design, flyers do not have different folds which disables you to be descriptive about what you are promoting. 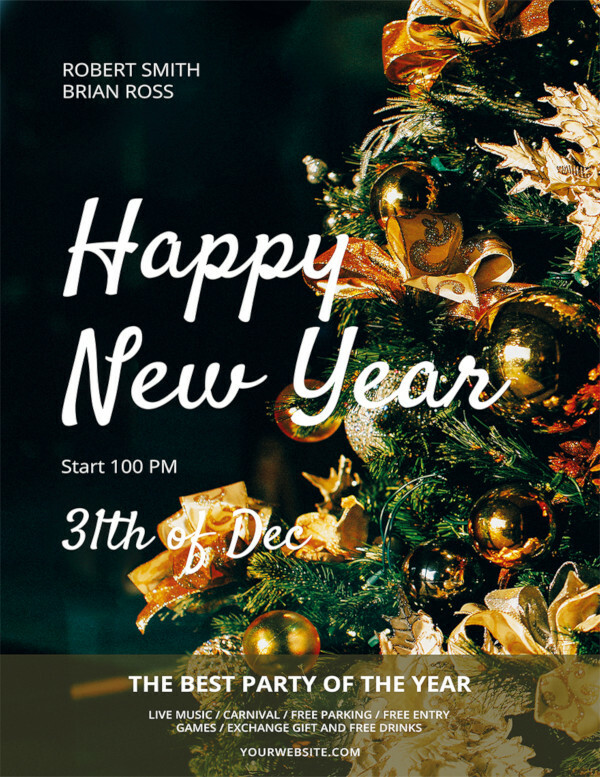 But the best thing about flyers is their straightforward content that saves your readers time. 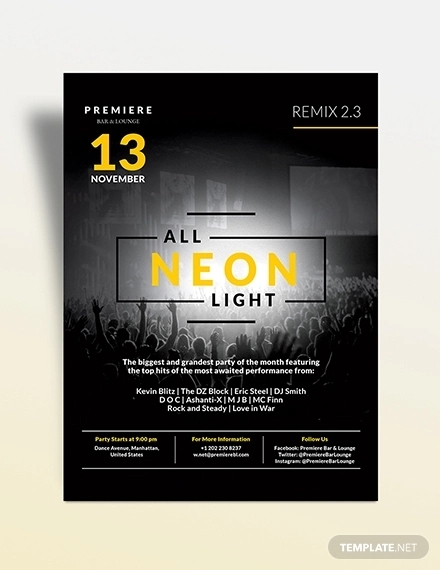 A flyer is not meant to be descriptive, all it needs is all the necessary information about the things you are going to promote (like the highlight of an event). 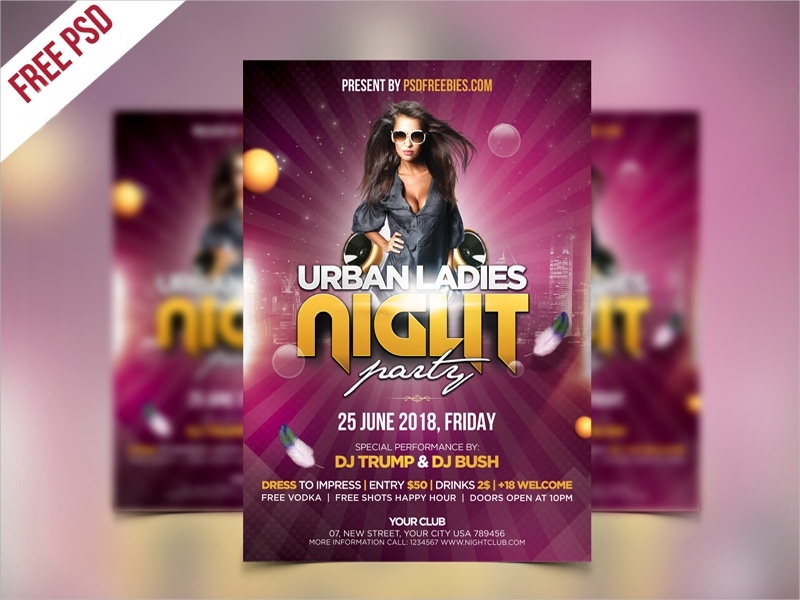 There is no denying in a flyer’s effectiveness and it’s no wonder why reputable businesses still resort to this marketing strategy. 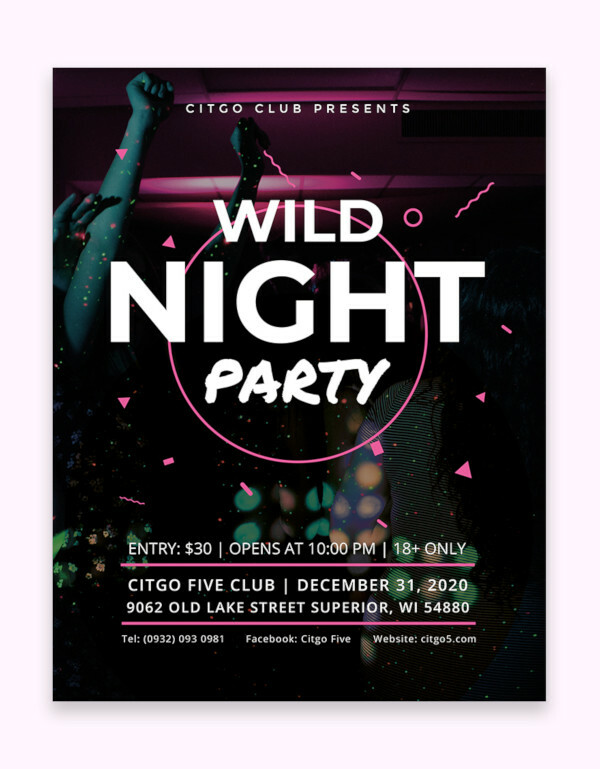 With the help of technological advancement, not only would you be able to save a lot of money due to the cheap cost of printing, drastic changes have been applied to flyers; thereby, fortifying their purpose in the field of marketing.